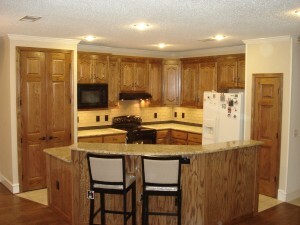 Founded in 1944, Kimzey Construction is one of the most highly respected construction companies in Texas. Paul “Kimzey” Carmichael wanted to provide financing for those that could not receive a loan to build a church or a home. Located in East Dallas, the idea was to help finance the building of churches and homes in Pleasant Grove. Word spread and soon they were helping a lot of people to establish neighborhood churches and homes. It quickly grew all over Texas. The first church was built in College Station. With Kimzey’s ability to finance jobs quickly, Kimzey Construction was founded. From our first project over 60 years ago, our philosophy has remained the same: we deliver quality construction, on time and within budget. 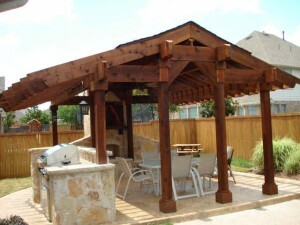 Kimzey Construction is proud to handle any type of project from outdoor living areas to full custom home construction. As a full-service residential and commercial design and construction company, we are able to work directly with home owners, developers and property management companies. We understand how important trust is in a contractor / client relationship. Our clients rely on us to serve on their behalf, ethically and responsibly. We have a half-century track record of integrity, expertise and customer satisfaction. Our clients value the relationship we build with them and recognize our commitment to quality, budget and schedule. Clients who work with us for one project return to Kimzey Construction for all their future construction needs. As a full-service design/build construction company, we simplify the management of projects and are able to provide superior results while saving our clients cost, resources and time. Kimzey Construction has gained a reputation for the quality of our workmanship in self-performed trades. Many of America’s oldest construction companies have moved far away from what first made them successful – putting the hammer to the nails, the trowels to the concrete. Kimzey hasn’t and won’t. We know what quality work looks like and how to get it. 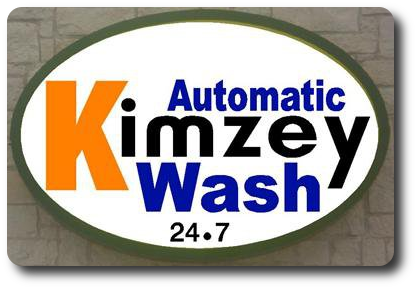 Kimzey maintains a professional team of craftsmen skilled in the following trades: concrete, rough carpentry, finish carpentry, doors and windows installation, specialty items installation, and structural steel erection.